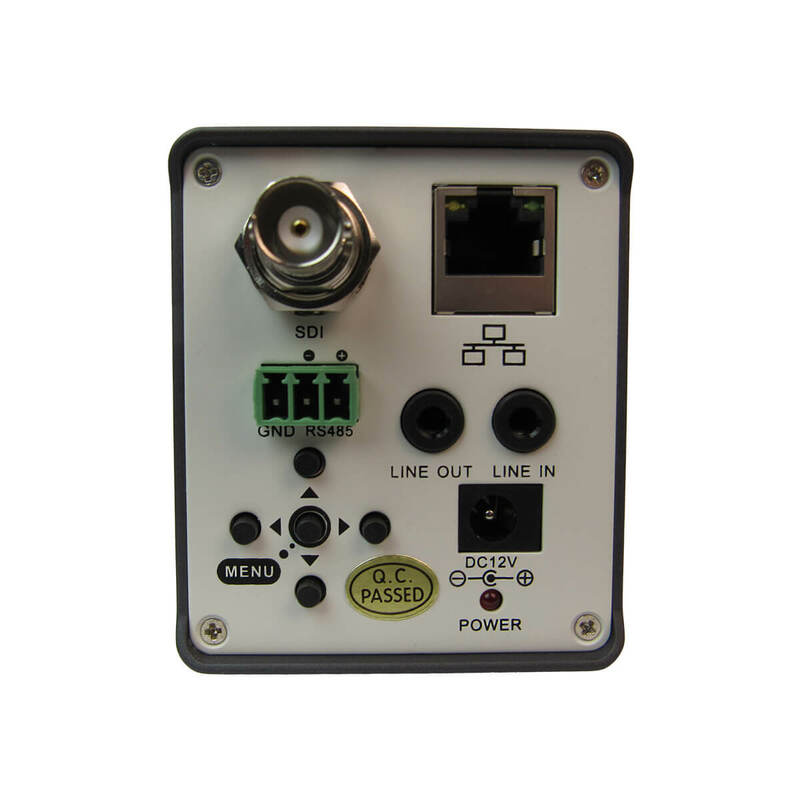 With built-in 3G-SDI and IP Streaming (w/ Power Over Ethernet), the ZCam models are incredibly easy to deploy. 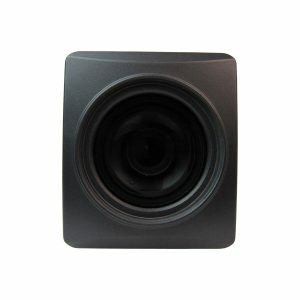 The included wide angle lens (ZCAM-VL) covers a massive 122-degree field of view and includes manual 4X optical zoom. The integrated 20X optical zoom ZCams offer a wide 60.7° FOV with a tight 3.36° field of view for ideal video imagery even at long distances. 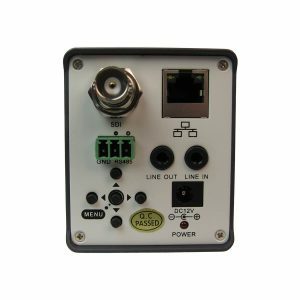 ZCAMS provide video professionals options inside their video production switchers. The ZCam models can be NDI™ upgraded or come natively with NDI™ capabilities. For more information, see the NDI page.